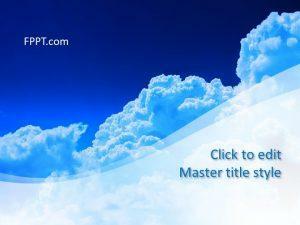 Nature has many colors and objects that give a beautiful look. 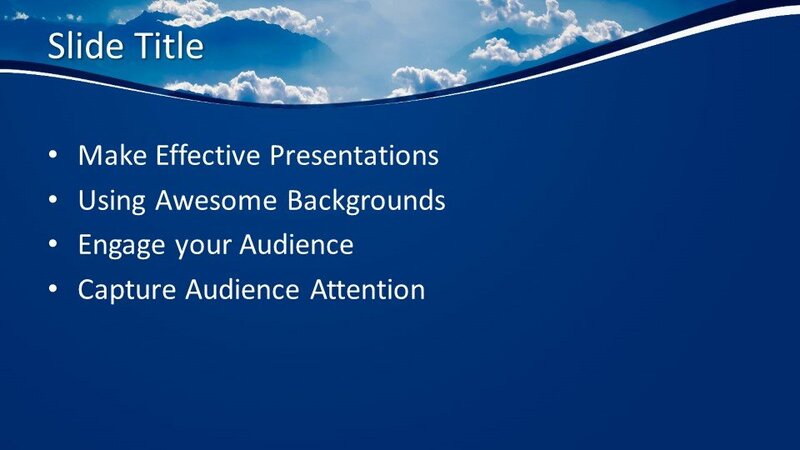 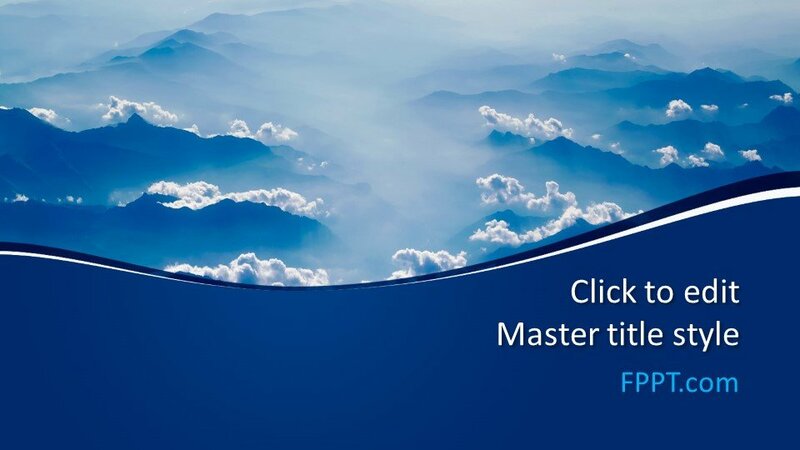 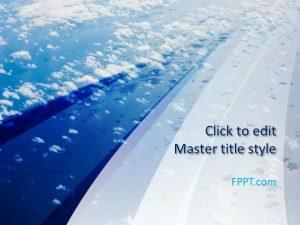 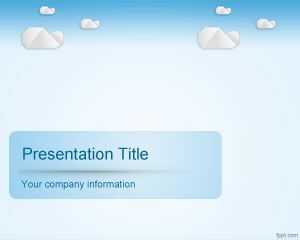 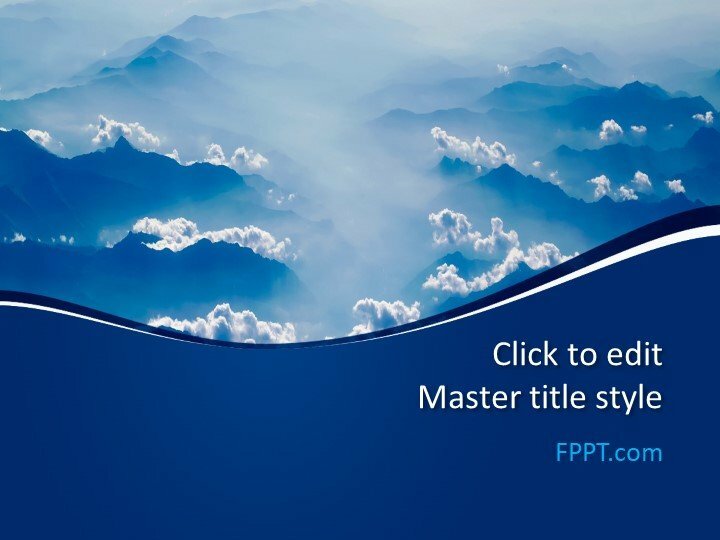 The blue clouds give a nice scene on the sky and Free Blue Clouds PowerPoint Template will give a nice look to the presentation template when this design will be used in the background or template of the presentation. 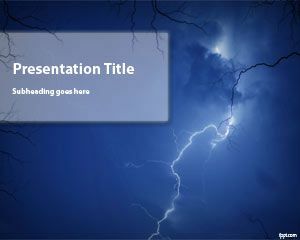 The template design having the image of dark blue clouds is awesome. 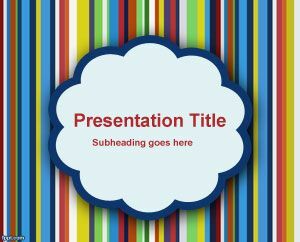 This design is suitable for the presentations of nature and general topics of the season change, climate change and for rain forecast. 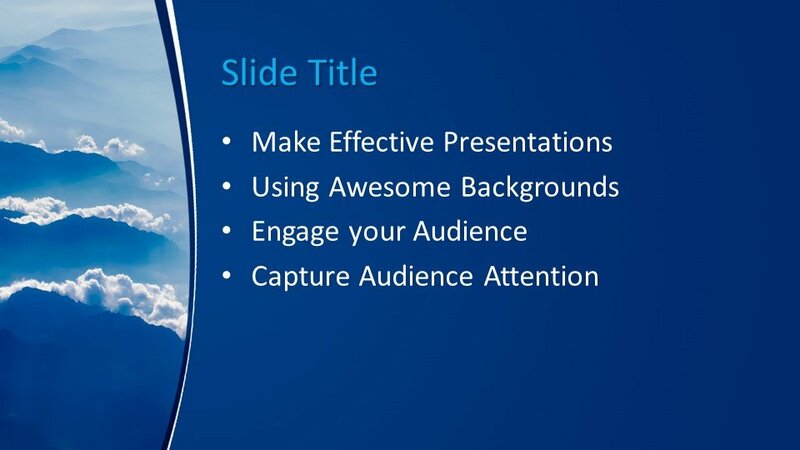 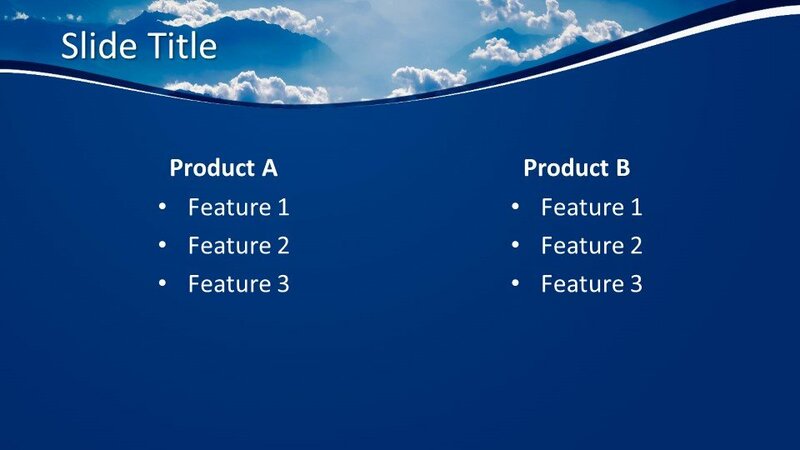 The template design is customizable and the user can edit it with a little knowledge of PowerPoint. 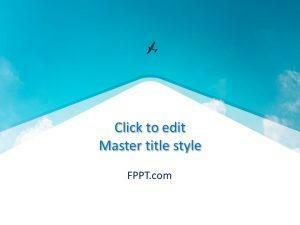 It is also compatible with all versions of PowerPoint software.